McEnery Price Messey & Sullivan medical malpractice lawyers include a licensed doctor/attorney and nurse/attorney on-staff. Along with the rest of our experienced and knowledgeable staff, you can place your trust in us to protect your long-term interests. 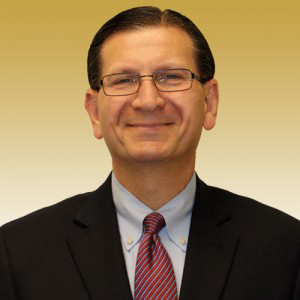 Bob has extensive expertise evaluating and preparing all types of medical malpractice actions, including obstetric and birth injury, emergency room treatment, and missed diagnosis of cancer cases. 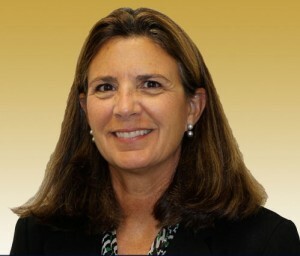 As an attorney admitted to the Connecticut Bar for 30 years, Gayle has represented many clients and families in medical malpractice and wrongful death cases, including cases of failure to diagnose cancer, failure to prevent and treat blood clots, and premature discharge from the emergency room. We want to hear and tell your story. Fill out the form to the right and we will reach out to you for a FREE consultation.